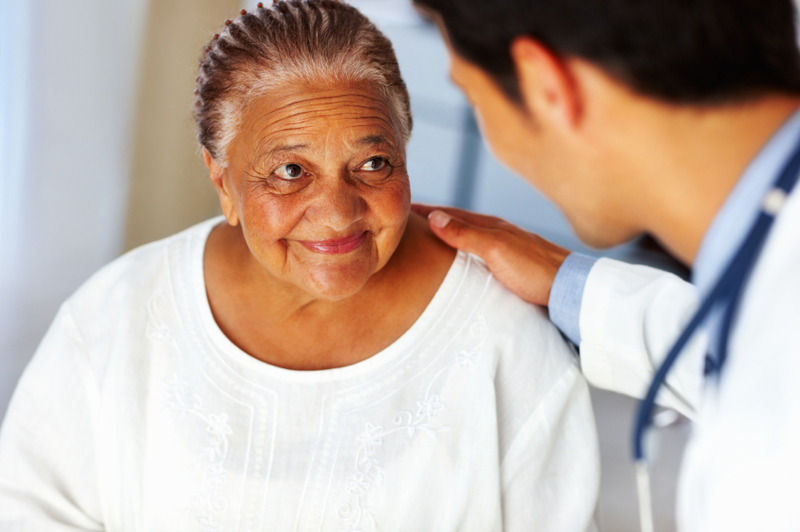 This tip sheet provides an overview of the issue of falls among this population, highlights best practices for falls prevention in four tribal communities, and provides strategies to connect with other local falls prevention initiatives. Read our in-depth interview with Dianne Davis and Karol Matson of Partners in Care Foundation exploring their step-by-step process of partnering with a health care plan to offer CDSME in three formats—community-based, online, and mailed toolkit—to individuals in California. Nineteen organizations from California to Connecticut have been selected to participate in two LCs focused on developing integrated and sustainable evidence-based program delivery systems. LC participants will support each other in developing network hubs and receiving reimbursement through the Medicare benefits for Diabetes Self-Management Training or Health and Behavior Assessment and Intervention. Congress returns to Washington, DC next week after a two-week recess, but another extended period back home is around the corner at the end of May. Congressional recesses are a great time to interact with your lawmakers. Use our tips and talking points for taking advantage of those opportunities, and learn more about looming healthy aging policy debates with our latest Straight Talk for Seniors® blog post and healthy aging policy webinar recording. Developed by CDC and the American Pharmacists Association, this free, interactive online training is designed to provide pharmacists with the knowledge and resources to screen older adults for falls risk, assess modifiable risk factors, and intervene to reduce falls. The training is accredited by the Accreditation Council for Pharmacy Education. Eight of the nation’s leading aging-focused organizations, including NCOA and Grantmakers in Aging, collaborated with Frameworks Institute to design and test resources to help advocates reframe the public discourse and understanding about aging and older Americans. Between 2007 and 2013 there was a substantial increase in the number and rate of older adult fall-related TBIs and hospitalizations, according to a new Morbidity and Mortality Weekly Report from the CDC. This data suggests an urgent need to enhance falls prevention efforts, including participation in evidence-based falls prevention programs. World Tai Chi & Qigong Day, April 29: Join the annual international celebration to educate communities about Tai Chi practices. CDC funding opportunity: Apply for a 5-year cooperative agreement to scale and sustain the National Diabetes Prevention Program. Applications due June 12. CMS announces participants in Accountable Health Communities model: Learn more about the model and organizations that are serving in the assistance and alignment tracks. 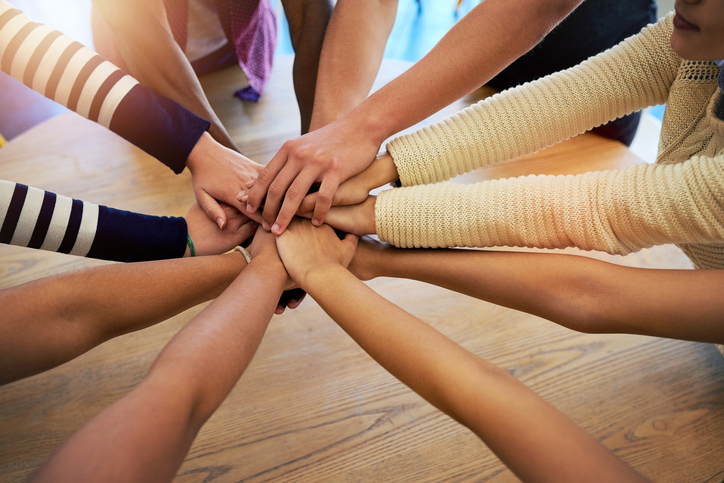 Partnering Physicians with Community Organizations: Read this guide for physician “champions” about the benefits of collaborating with community-based organizations. Community Malnutrition Resource Hub: Find practical resources, tools, and ideas for how to develop and implement a malnutrition plan in your community. State Falls Prevention Coalitions as Systems Change Agents: An Emphasis on Policy: Read this article co-authored by NCOA consultant Ellen Schneider and selected as the Sarah Mazelis Best Paper of the Year Award for Health Promotion Practice by the Society for Public Health Education. Emotional benefits of physical activity infographic: Spread the word about the benefits of exercise by sharing this infographic from Go4Life at the National Institute on Aging. Research shows that physical activity helps support emotional and mental health. The prevalence of arthritis-attributable activity limitations is high and increasing over time: Read this new MMWR that highlights the high prevalence of arthritis among adults with comorbid conditions, such as heart disease, diabetes, and obesity. Smart food choices for healthy aging: Read and share this toolkit from the National Institute on Aging, which includes tips for healthy eating, grocery shopping, food safety, and a healthy lifestyle.